The recent increases in interest rates appears not to have dampened the intentions of most Canadian home buyers. Just 1 in 4 surveyed for CMHC’s 2018 Prospective Home Buyer Survey said that an interest rate would make them very likely to delay purchasing a new home. However, the tight inventory in some markets is likely to delay home purchase with more than 40% saying they would wait to find the ideal home and a similar share willing to compromise on the size and location. All groups of prospective buyers would prefer a move-in-ready home or a newly built one. 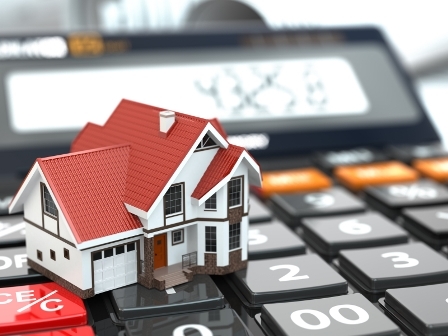 While many are not put off, the tighter mortgage regulations and interest rate rises were not a top motivator for their purchase; most respondents cited better accessibility and investment as their top motivators. Most respondents will finance their home purchase with a mortgage – especially first-time buyers – with a downpayment saved 1 to 2 years before purchase.